"We are fascinated by the rides we do alone. They are intimate journeys we long to do in the heat of those never ending summer days. 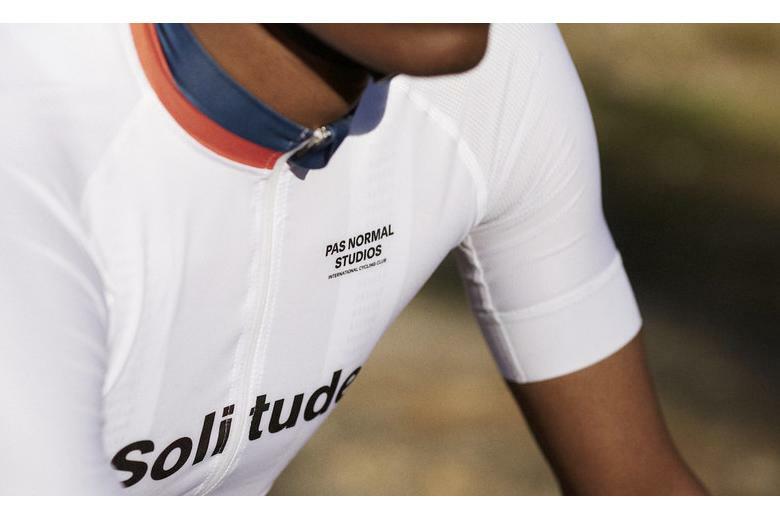 Our Solitude collection pays tribute to this type of riding and we wanted the colors and the fabrics to add an individual element to a more vibrant look for this season"
- Karl Oskar Olsen, Artistic Director at Pas Normal Studios. Latest drop from Pas Normal Studios is now in available in store. 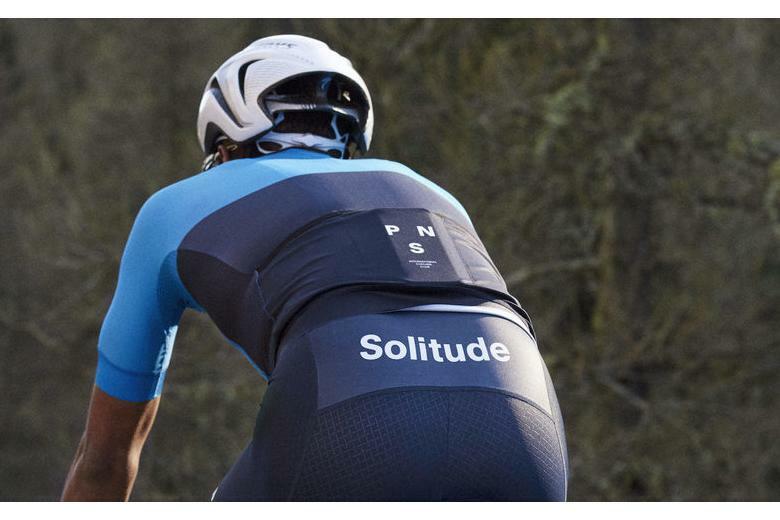 New Solitude jerseys, bibs and accessories with some great colours.